Join us the first Shabbat of the month for a warm, inclusive, musical Shabbat celebration with Cantor Marcus Feldman. Our Organist and Choir Director, Aryell Cohen, and the professional choir are joined by a live band and the Sinai Temple Meshorerim, composed of student singers from both Alice and Nahum Lainer School and Sinai Temple Religious School. 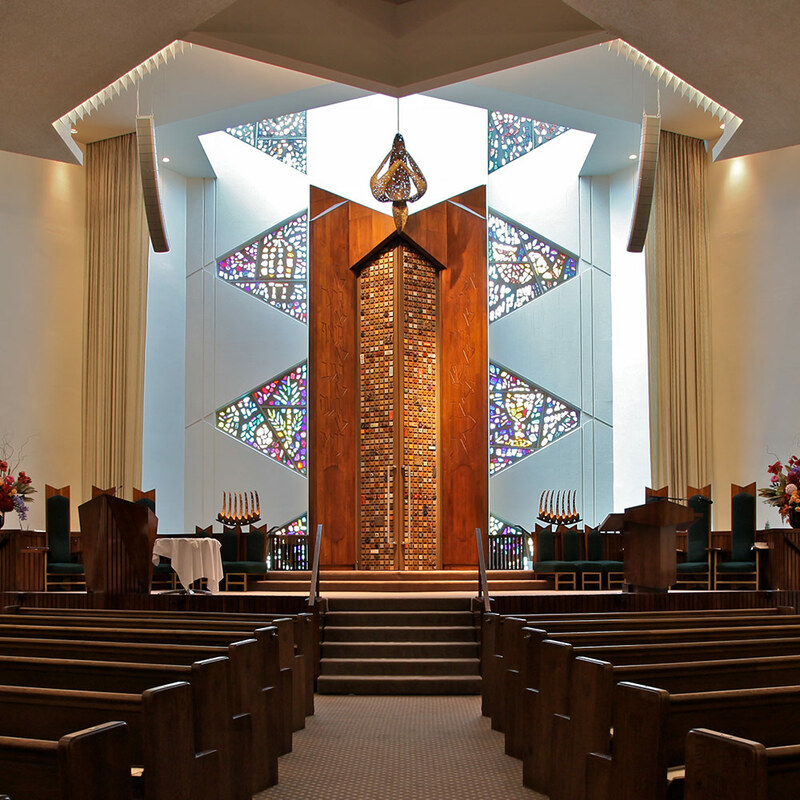 This participatory service is an unforgettable Shabbat experience. Interested in learning more about the Meshorerim? Contact the Cantor’s office at (310) 481-3235.